A budget class hotel where comfort, luxury and hospitality know no bounds. If convenience, comfort and reasonable price is what you are looking out for, Hotel Akash Deep is the one & only place to suit your budget and taste. Our actions go in line with our beliefs. We are a customer focused hotel. We believe in giving our customers the experience that goes a step ahead of their expectations. We also believe in being honest and in having the most desirable approach to our customers. All our staff have a very friendly approach with a smile. We also believe in going the extra mile to ensure that you truly feel special. Whether you are travelling for business or leisure we aim to give you a personalised service and make you feel at home. Room Service, Currency Exchange, Doctor on Call, Breakfast Services, Airport Transportation, Laundry Facilities, Security Guard, Travel Counter, Parking, Backup Generator. DVD Player, H/C Water, Attached Bathroom, Air Conditioning Room, Cable/Satellite TV, Iron/Ironing Board, Toothbrush/Razor on , House Keeping, . 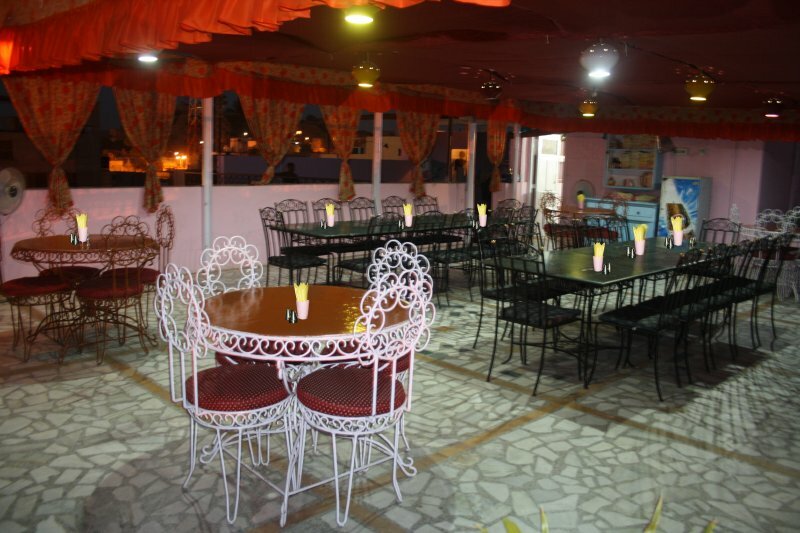 User reviews for "Akash Deep Hotel Jaisalmer"